Photo courtesy of zimbio.com. Rex Burkhead (pictured above) had himself a huge day in leading the Cornhuskers over the Spartans. Despite the absence of the top two teams in the nation, Week 9 was pretty fine. There was a major shakeup in the Big Ten. 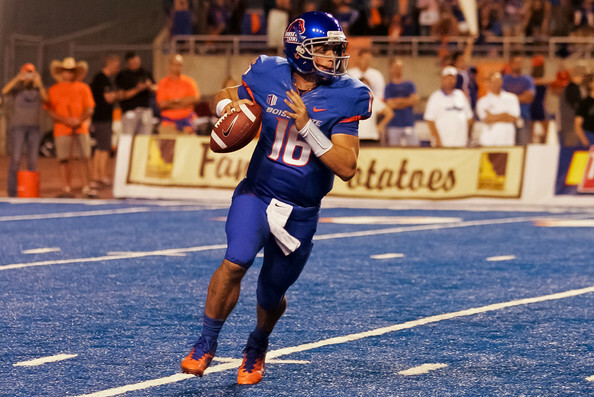 A QB out West, who is definitely no “fluke,” continued his Heisman Campaign. And another unbeaten from the ACC went down hard (Clemson). Photo courtesy of spartan-football.com. 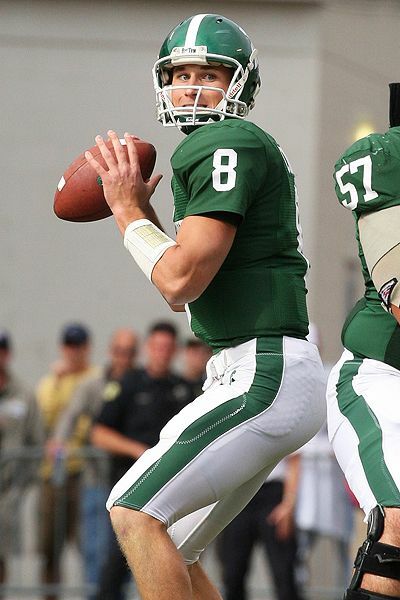 Will Kirk Cousins (pictured above) and the Spartans have enough gas left in the tank to escape with a victory against the Cornhuskers? It is safe to say that Week 8 was great. Riddled by blowouts and its fair share of upsets, fans were kept on their toes until the last second across the country (especially in East Lansing). As the nation continues to prep for what many are calling the “Regular Season National Championship” in Tuscaloosa, do not overlook Week 9. It has the makings to be mighty fine. Photo courtesy of zimbio.com. 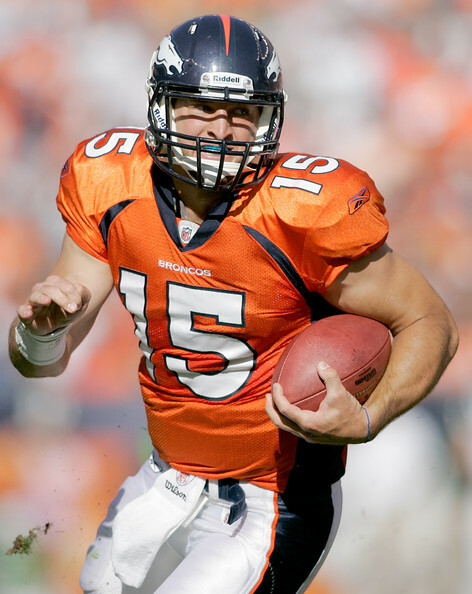 Tim Tebow (pictured above) was the marquee storyline of Week 7 in the NFL. We are in the midst of arguably the best time of the year in the sporting world (along with March Madness). 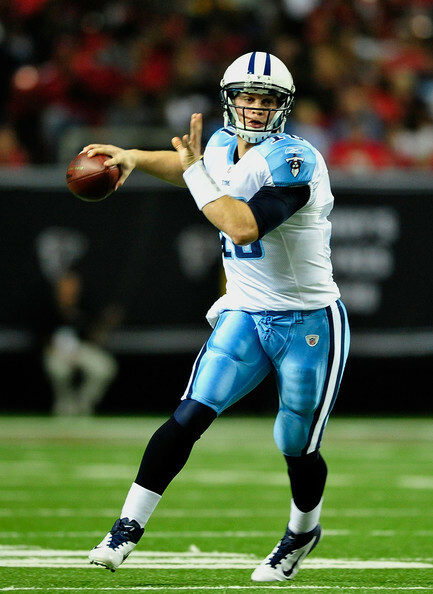 Football is at full tilt at both the collegiate and the professional ranks. The NHL is back in action. Plus we are coming up on the home stretch of the Fall Classic. There is not enough time in a day to keep up with everything. Photo courtesy of zimbio.com. 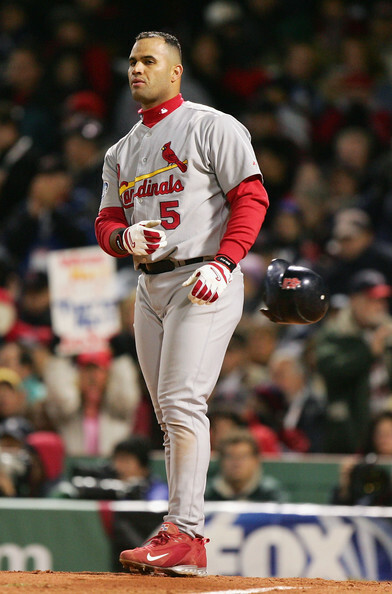 Albert Pujols (pictured above) is doing all in his power to capture his second ring. Albert Pujols did his best Reggie Jackson impression on Saturday night. The matchup the entire country has been waiting for in the College Football world is finally set for November 5th (with both powers coming in unbeaten). And Carson Palmer has returned to the gridiron. Last week was exciting, but do not sleep on this upcoming week. Here is what you should keep an eye on in regards to the sporting world. Photo courtesy of mysanantonio.com. 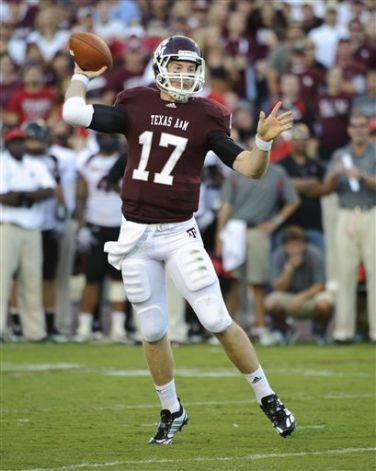 Ryan Tannehill (pictured above) stole the show in a huge Big 12 battle yesterday in College Station as the Aggies routed the Baylor Bears. The halfway marker of the College Football season has come and gone. And despite the constant reminders of what a business college athletics have become due to the crazy rumor mill regarding conference realignment, this season has been full of excitement and great football. Who is Robert Griffin III?